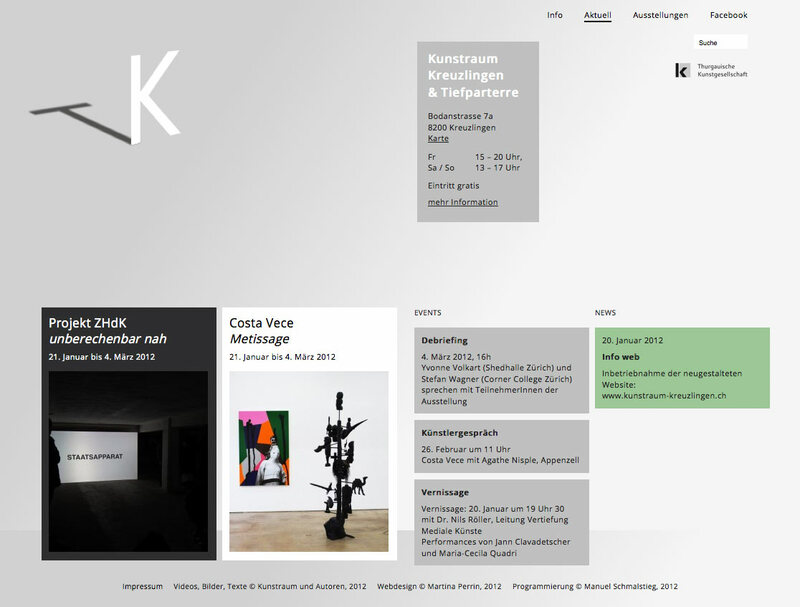 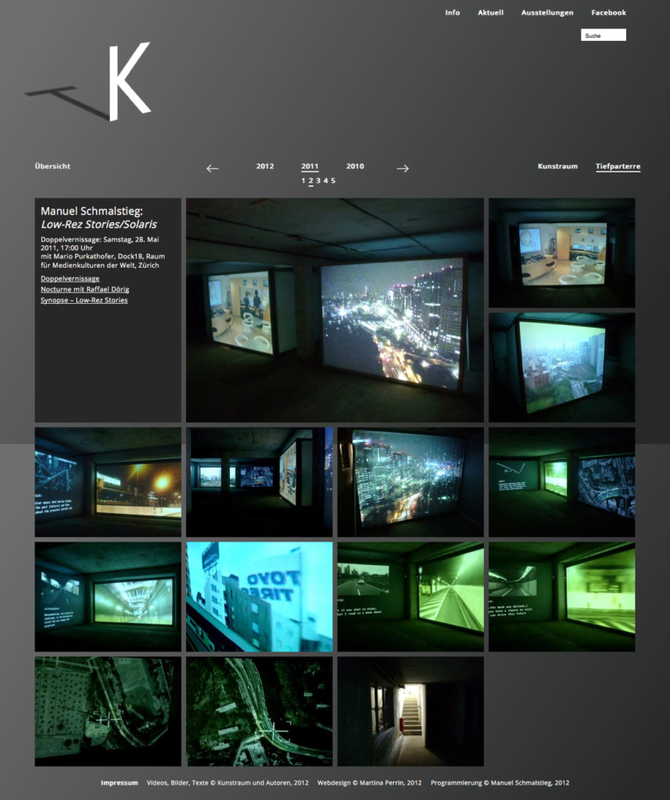 Released in January 2012, kunstraum-kreuzlingen.ch is the new website of contemporary art space Kunstraum Kreuzlingen. 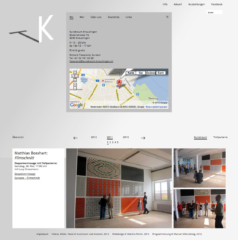 Based on an original design created by Marina Perrin, I developed a custom WordPress theme and handled the site architecture. 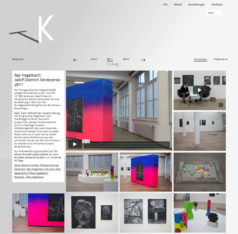 The site in running under WordPress, achieving advanced CMS capacities through a combination of Custom Post Types and the amazing Posts-2-Posts plugin (for which I just contributed a German localization).